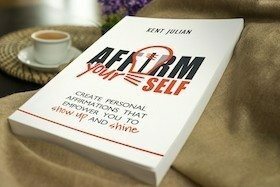 Knowing how to say NO and back it up is likely a more important key to success than knowing how to say yes. The more success you experience, the more requests you will receive. What this means is if you get good at something and truly have a heart to serve others, your plate will become full rather quickly. When this happens, if you say yes to everything you will start to crowd out what’s most important to you. Additionally, while there are a lot of good things you can say yes to, don’t forget that the enemy of the best is usually not the bad but the good. This means focusing on what matters most often requires you to say no to good things. 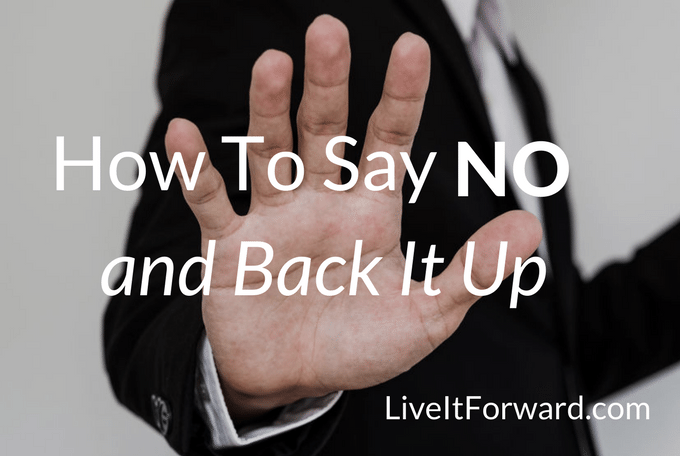 Are you beginning to see why knowing how to say no and back it up is so important to your success? With this in mind, here are a few ideas that should help you develop the skill of how to say no to those things that might be good, but are not best. Don’t make saying no too difficult. Ask yourself these two simple questions. Does this fit my life’s purpose? Does this fit my current goals? If you don’t know your life’s purpose or if you have not yet set goals, it will be hard to follow through with this first idea. Look at your schedule. Even if a good opportunity presents itself, you have to make sure you have some margins in your life. If your schedule is already full, you can only say yes if you are willing to say no to something else. 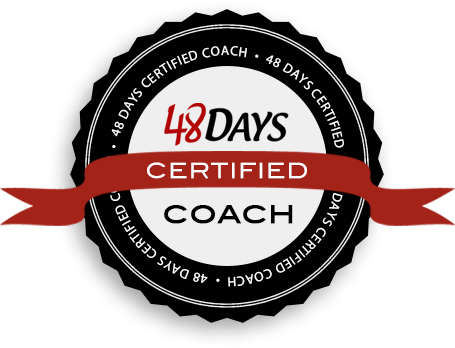 Overcommitment simply doesn’t add up over the long haul. Once you make a decision to say no, move on. Otherwise, you’ll stress yourself out wondering if you made the right decision or if you missed an opportunity. In fact, you might end up being so consumed looking back and second guessing your decision that you forget to look forward and miss future opportunities that present themselves. Don’t live it back…live it forward. Don’t let other people’s plans for your life become your plans for your life because of guilt. If you don’t want to do something, say no guilt free! Question: What strategies help you say no and back it up?